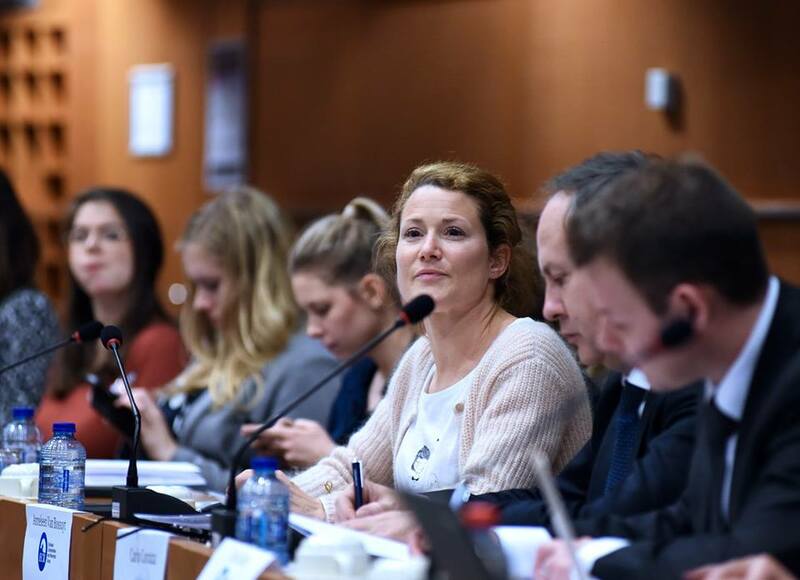 On 15 March, the Application Developers Alliance, with Anneleen Van Bossuyt MEP, co-hosted the Tech Policy Roundtable “Scaling the Sharing Economy: Voices from Across the Chain”. 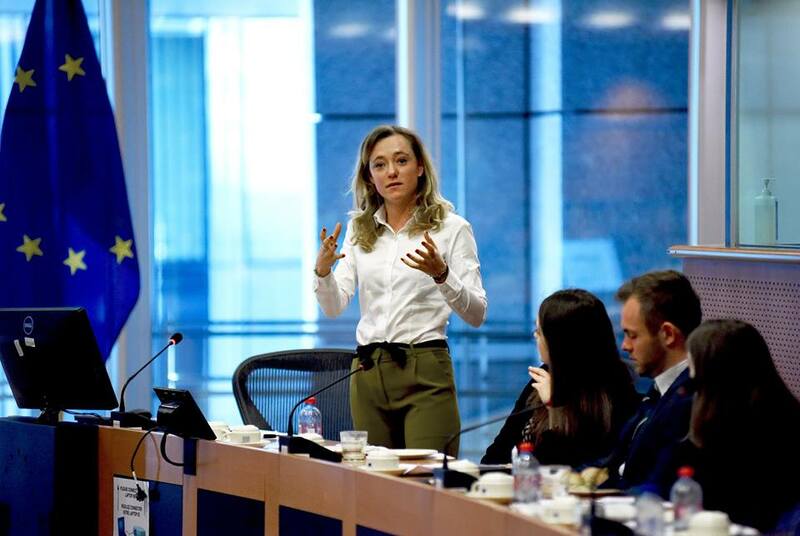 The audience, which included more than 50 stakeholders, policy makers, developers and entrepreneurs, discussed the European sharing economy and the opportunities and challenges that companies face when attempting to scale within it. Watch the video of the event below or read the event recap here to find out more about the Sharing Economy from policy makers and app entrepreneurs. What do EU developers and policy makers think about the sharing economy? Watch MEPs Anneleen Van Bossuyt, Daniel Dalton, Vicky Ford, Anna Maria Corazza Bildt and the developers and entrepreneurs Andreas Backx from Lunchbreak and Drummond Gilbert from GoCarShare to find out more.